Five Senses | Tours and outdoor activities in Scotland | Life-changing outdoor experiences. 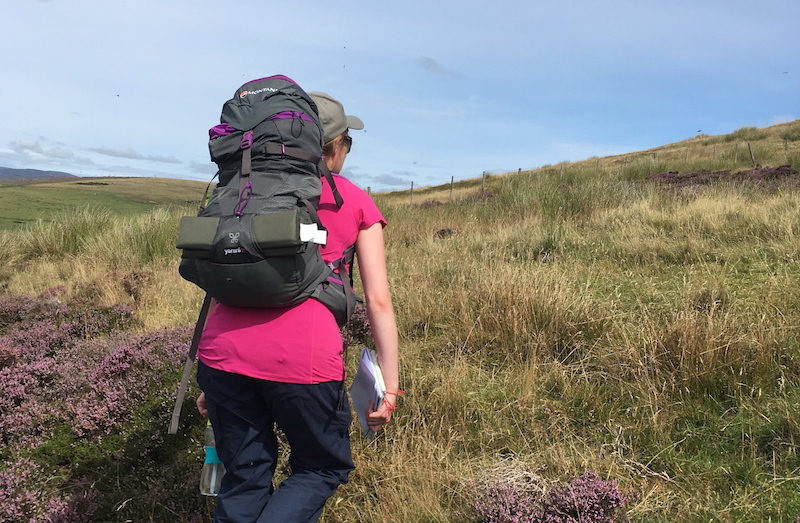 Learn tips and tricks for tackling the Cateran Yomp! 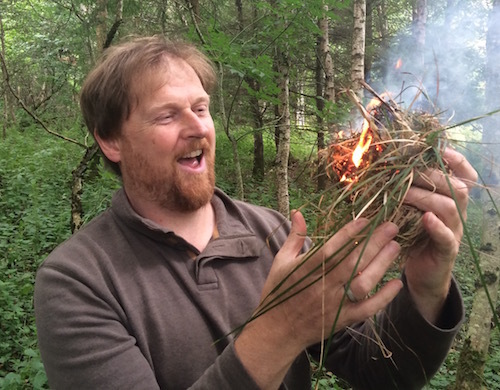 Five Senses runs cultural walking tours, and teach outdoor and bushcraft skills in Perthshire and Orkney, Scotland. 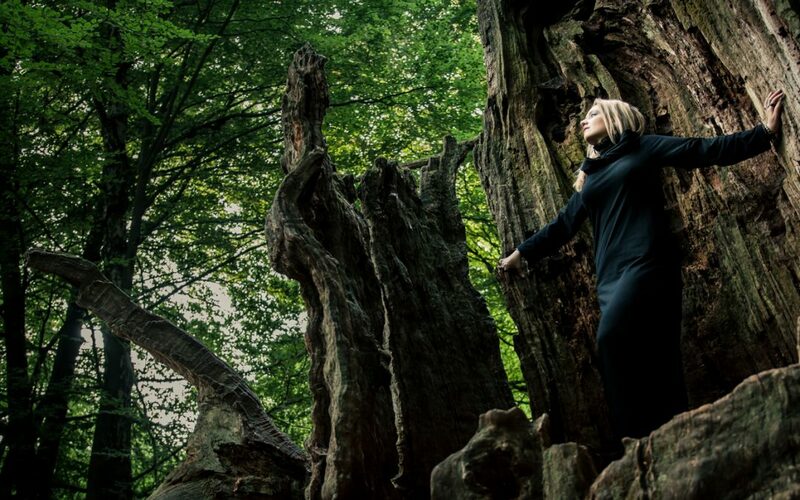 We teach people how to use their senses to connect with the natural world. Whether you learn to make fire, navigate by starlight or experience Stone Age Orkney, you’ll feel completely alive — then every day has a bit of magic. Malcolm is a qualified Mountain Leader and bushcraft instructor with 30 years’ experience. He first walked up Snowdon (the highest peak in Wales and higher than anything in England) before he was 5 years old, and he’s been walking mountains ever since. Malcolm has a Mountain Leadership Certificate, Liability Insurance, PVG checks and undergoes regular First Aid training. Mini-Yomp training: Yomp with Five Senses!